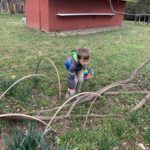 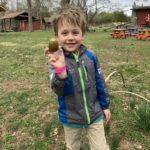 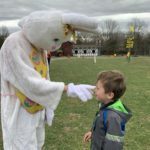 It was a first – and likely a last – but we managed to have our own private egg hunt at Ticonderoga Farms! 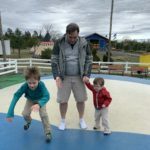 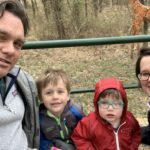 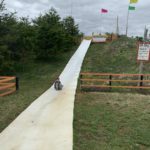 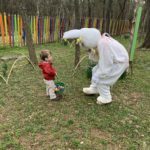 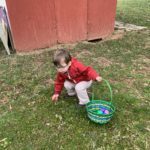 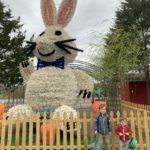 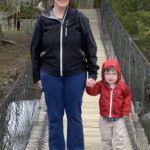 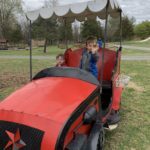 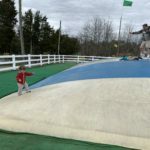 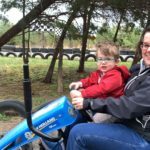 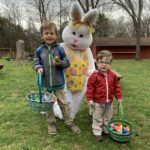 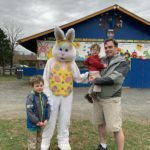 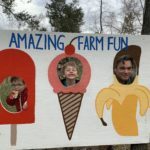 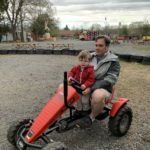 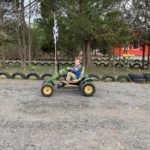 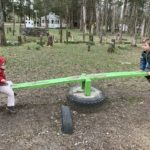 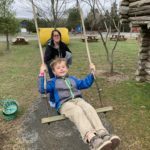 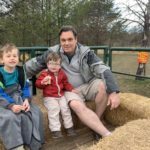 A dreary morning kept other families away, so we had the whole place to ourselves – including pedal carts, a jumpy pillow, slides, a hayride and – of course – a hunt with the Easter Bunny. 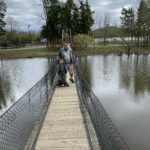 While the sun of last year was nice, it doesn’t top the VIP experience of 2019! 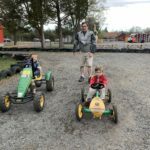 First up – pedal karts! 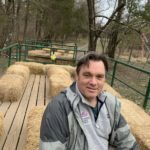 Previous Post Another Season to Play Ball!